Not only is Lake Tahoe known for its dazzling blue waters and expansive sunny skies, but this alpine destination is also known for its top-rated skiing. Lake Tahoe is home to a number of renowned ski resorts, where both beginners and seasoned professionals can enjoy a diverse range of skiable terrain. 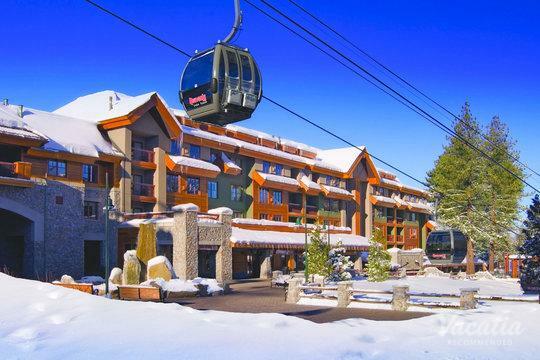 So if you want to ski some of California and Nevada's best slopes, simply work with Vacatia to book your stay at one of the top ski-in/ski-out resorts in Lake Tahoe. Vacatia can ensure that you find the perfect vacation rental for your stay, because Vacatia helps you search for rentals based on your specific needs and wants. 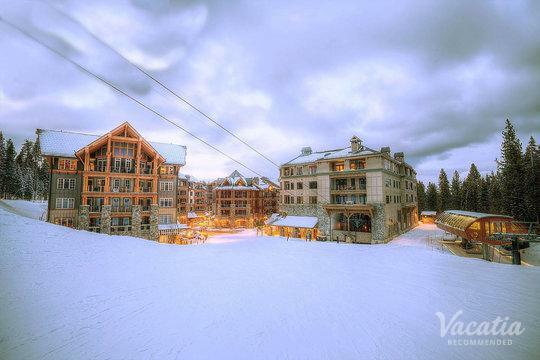 So if you want to stay at a ski-in/ski-out resort, for instance, Vacatia can help you find one that suits your group. Whether you're traveling with a group of friends, your family, or your significant other, Vacatia will help you book your stay at one of the best Tahoe ski-in, ski-out rentals available. 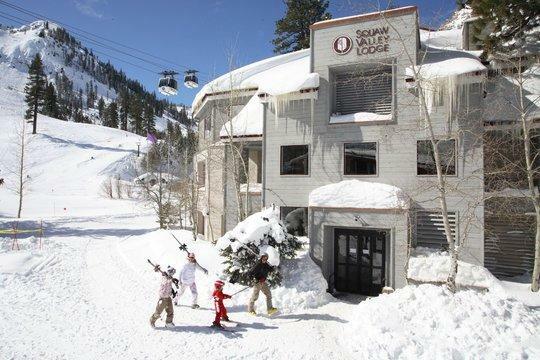 Whether you visit the California side of Tahoe or the Nevada side, you'll be able to find exceptional skiing. There's no shortage of great skiing surrounding the beautiful alpine lake in Tahoe, which is why this mountain destination is one of the most popular winter vacation spots on the West Coast. 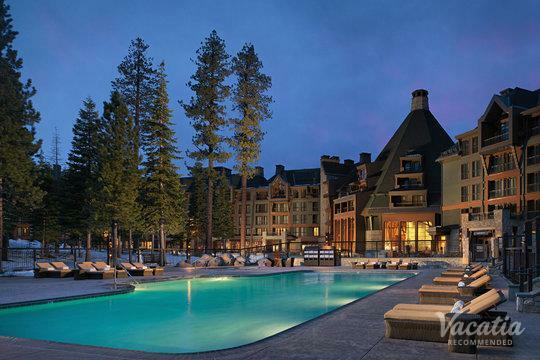 If you're planning a winter getaway to the slopes of Tahoe, you should work with Vacatia to book your stay at one of the very best Lake Tahoe ski-in, ski-out resort hotels available. When you book your accommodations through Vacatia, you can rest assured that you will feel right at home in beautiful Lake Tahoe. Unlike a traditional hotel, a Vacatia rental property features the added space and comfort of a home. So when you stay at a Vacatia property, you will be able to enjoy home comforts like a fully equipped kitchen as well as desirable resort services, such as ski-in/ski-out amenities. So if you want to make the most of your time in Lake Tahoe, you should let Vacatia take the reins and help you book a ski-in/ski-out resort you're sure to love. Lake Tahoe is one of the premier ski spots on the West Coast, as it is home to a number of renowned ski resorts, such as Squaw Valley, Heavenly, and Homewood. 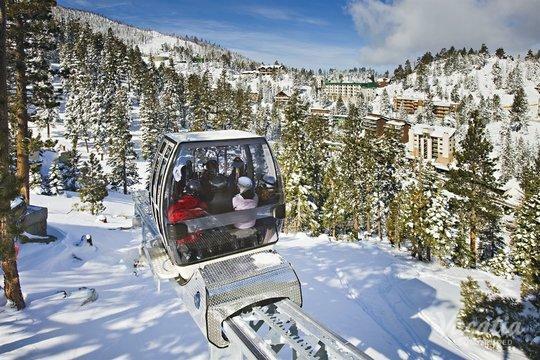 These Sierra Nevada ski resorts offer something for every level of skier, which is why Tahoe is a fantastic destination for families looking to enjoy some fun and some beautiful winter scenery. You'll likely recognize pictures of Lake Tahoe from postcards or screen savers, because this alpine lake is famed for its striking beauty. Even in winter, Lake Tahoe's shimmering green and blue waters provide a stunning backdrop for an unforgettable ski trip. 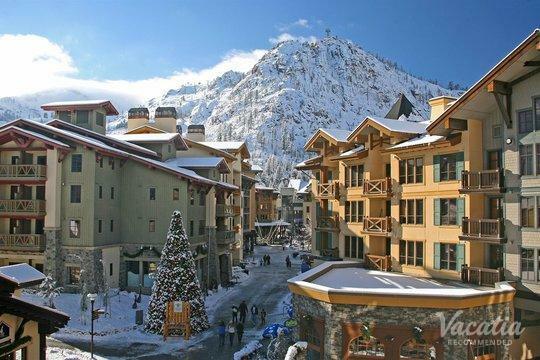 So if you want to plan your favorite ski vacation yet, simply rely on Vacatia to book your stay at one of the best Tahoe ski-in, ski-out rentals available. When you book your accommodations through Vacatia, you'll have a great home base for all of your mountain adventures.